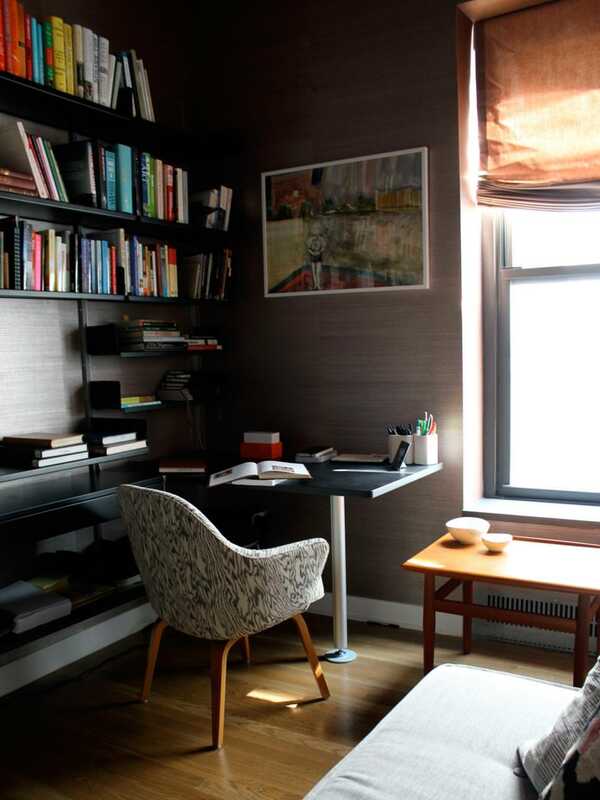 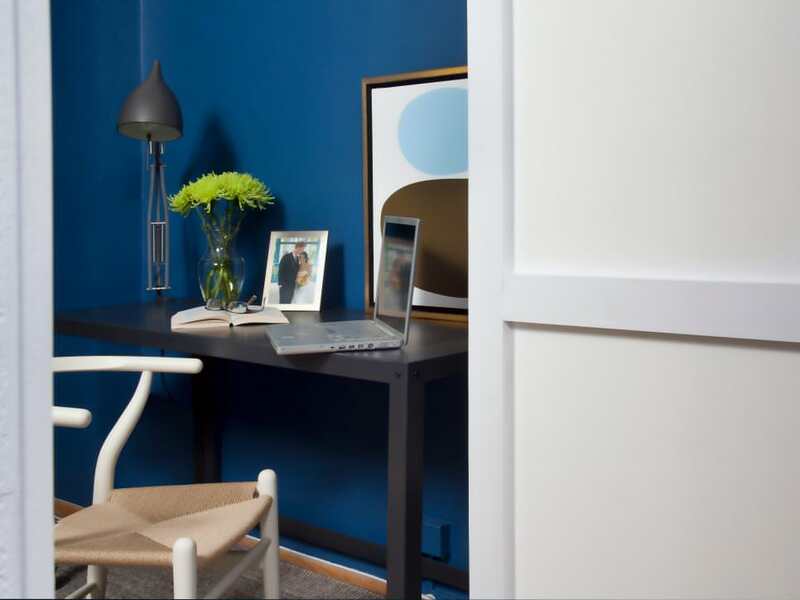 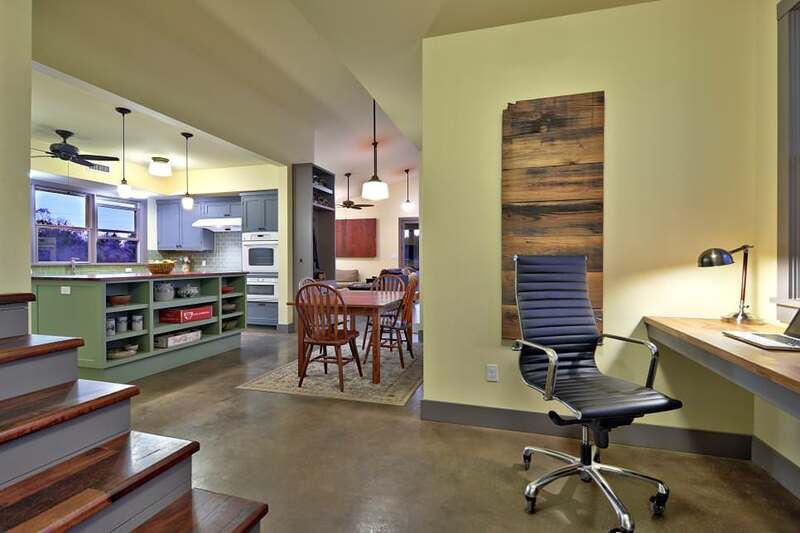 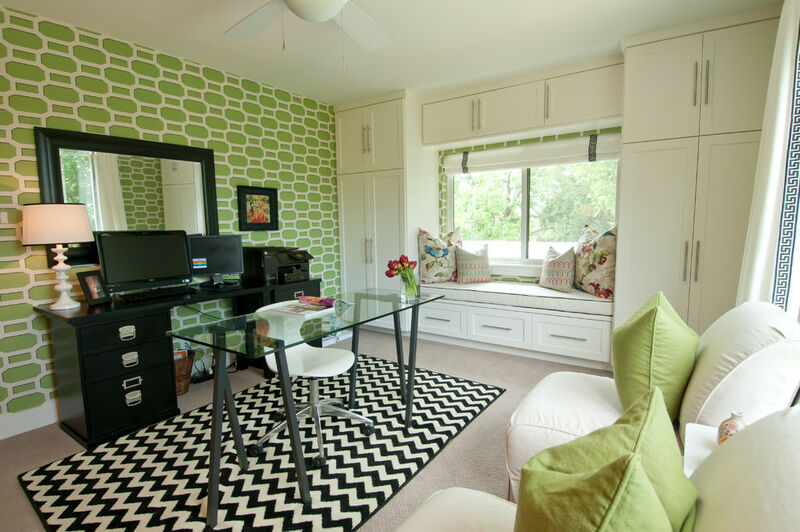 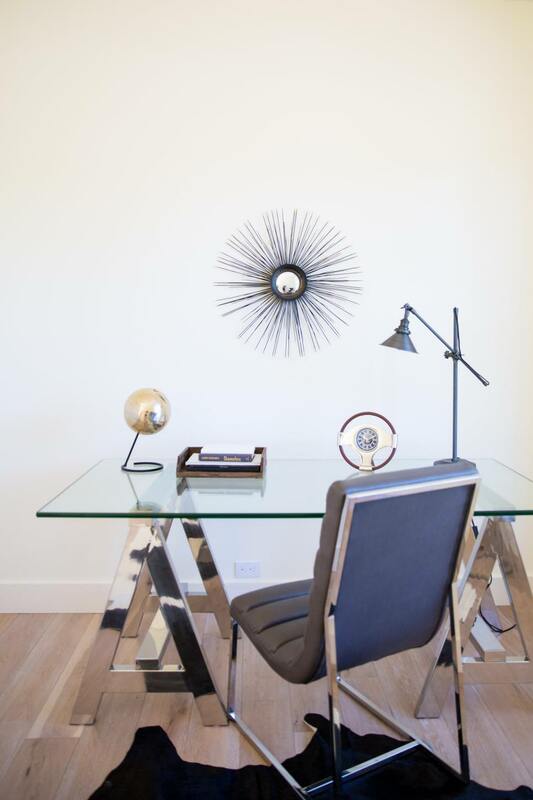 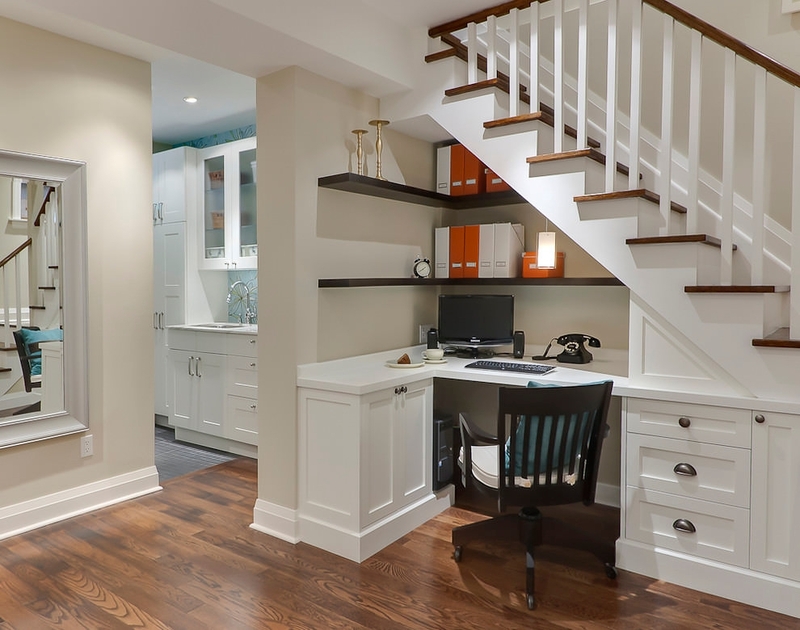 In keeping with the trends of dynamic living now, there is a growing affinity for setting up home offices. 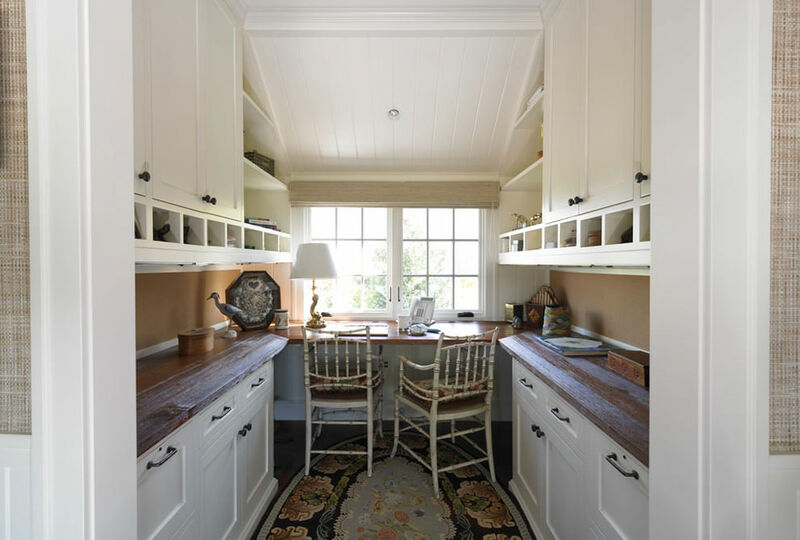 But where in your home would be the best place for this purpose? 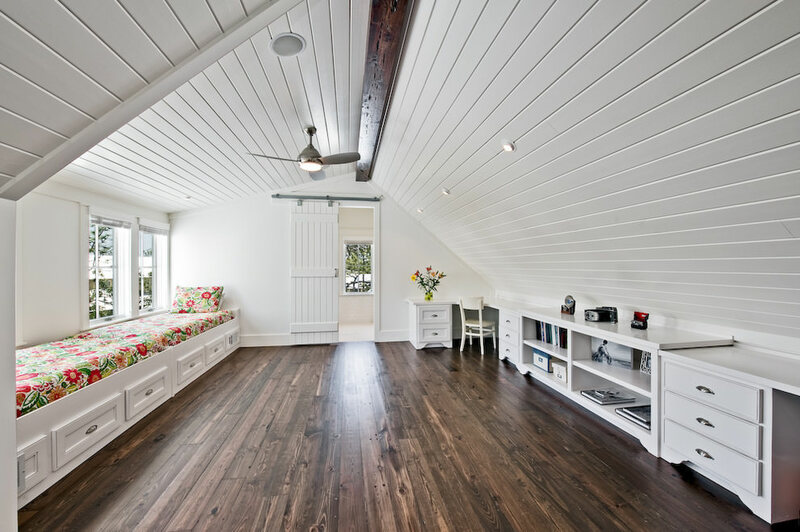 The answer is the attic. 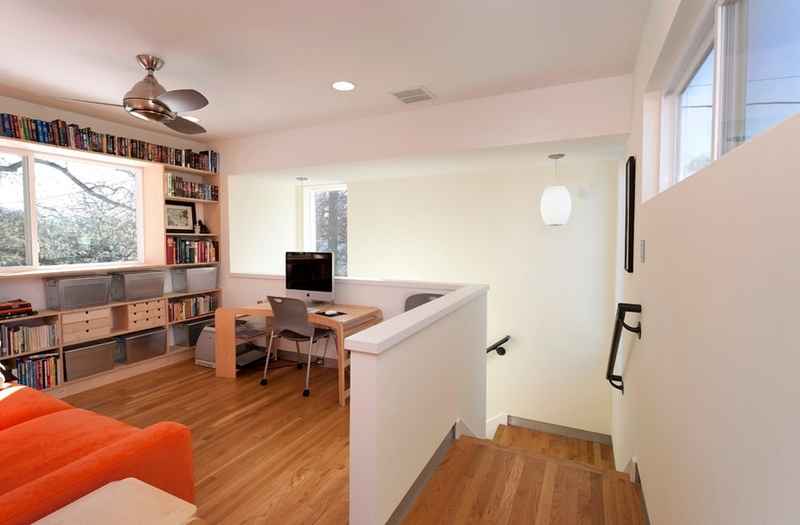 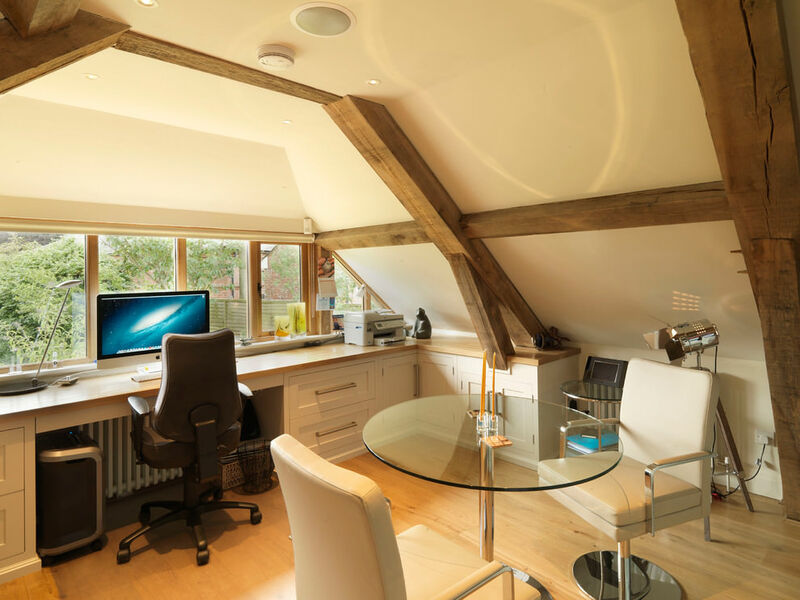 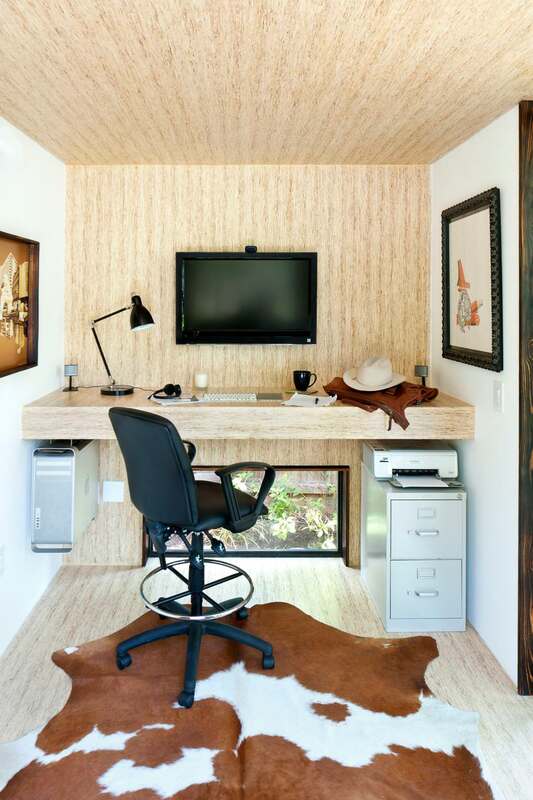 Converting your home attic into a home office would be one of the best decisions you’d like to make. 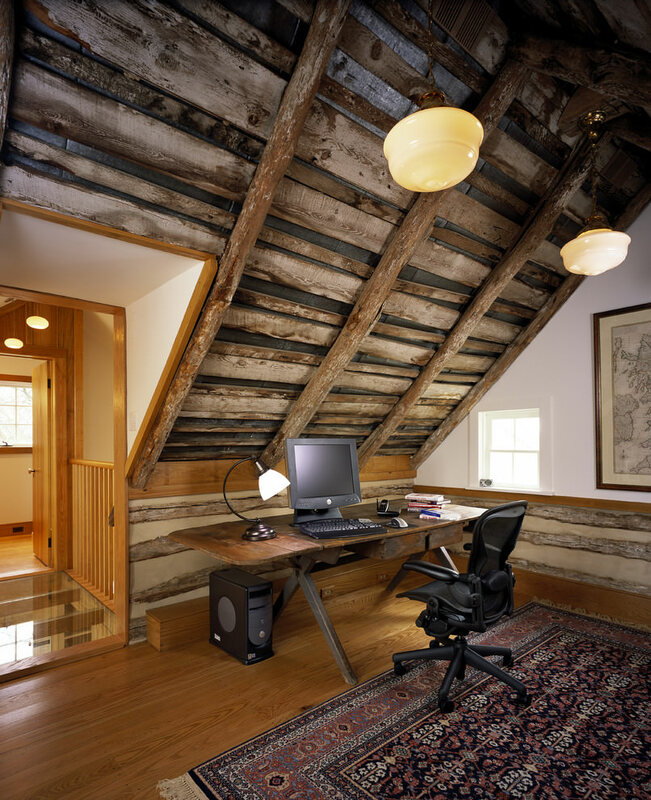 An attic is a cozy space, and it will definitely give you the privacy and noise-free ambience so important for a home office. 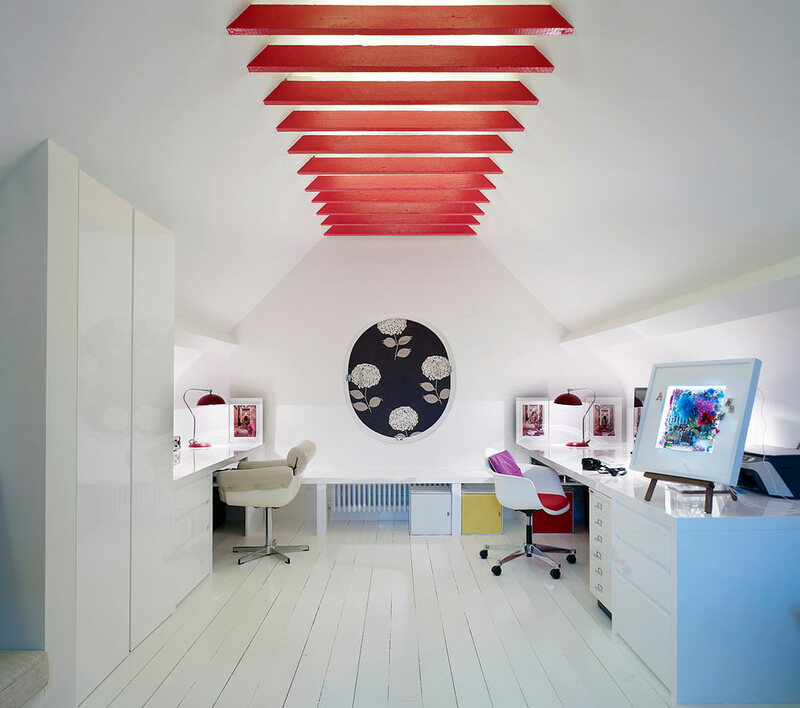 What’s more, there are umpteen design-choices available to get inspired from. 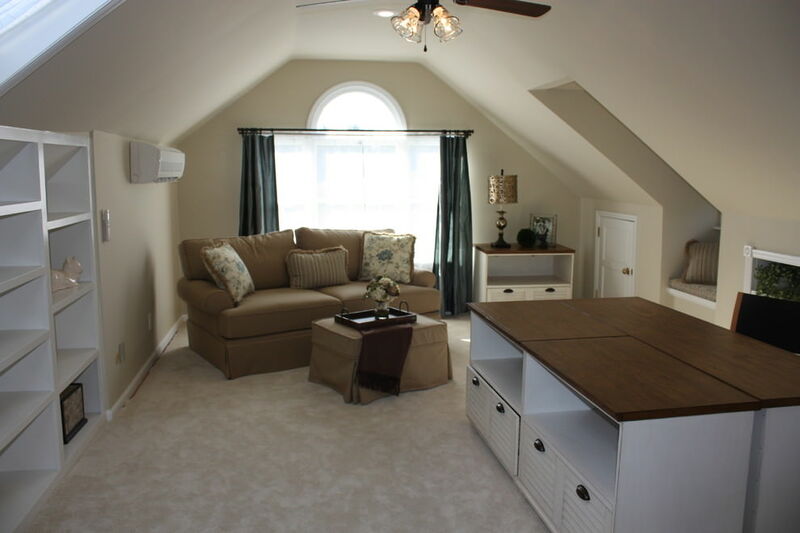 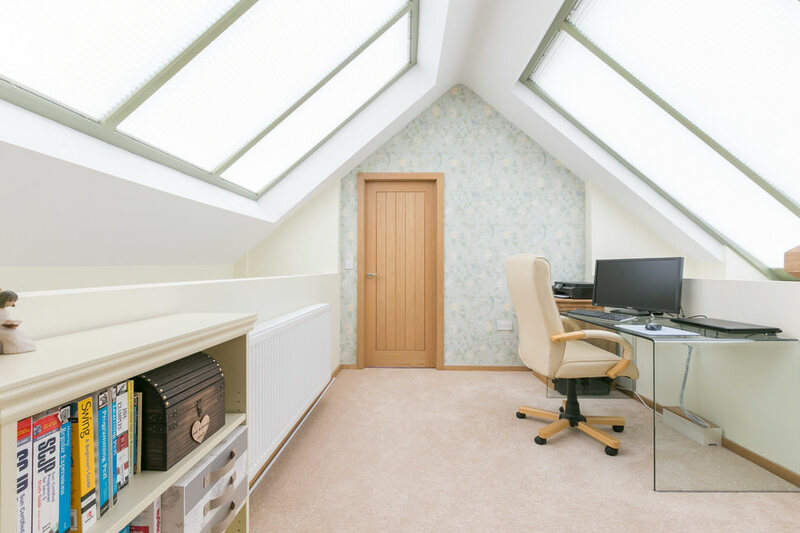 For starters, the size and shape of your attic plays a big role in determining the feasibility of its makeover. 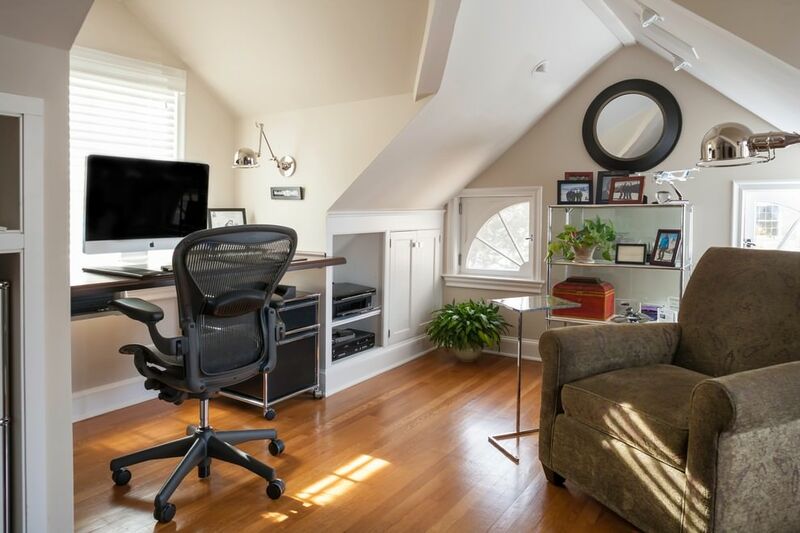 If yours is a small attic, the firsts you should consider include whether the floor would be able to support shelves, file cabinets, and an office desk where you’d place your laptop or desktop. 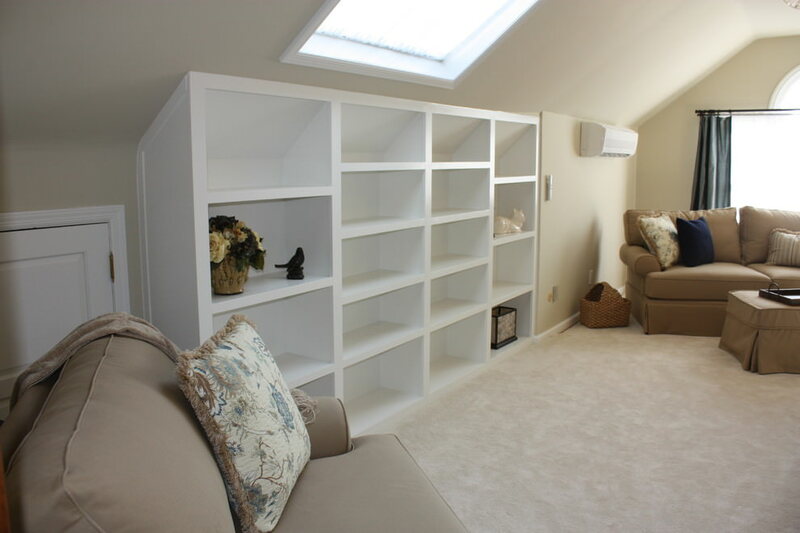 Ideally the best way to utilize the spaciousness (or lack of it) of your attic is be incorporating elements of storage which would consume minimal space – built-in shelves for example. 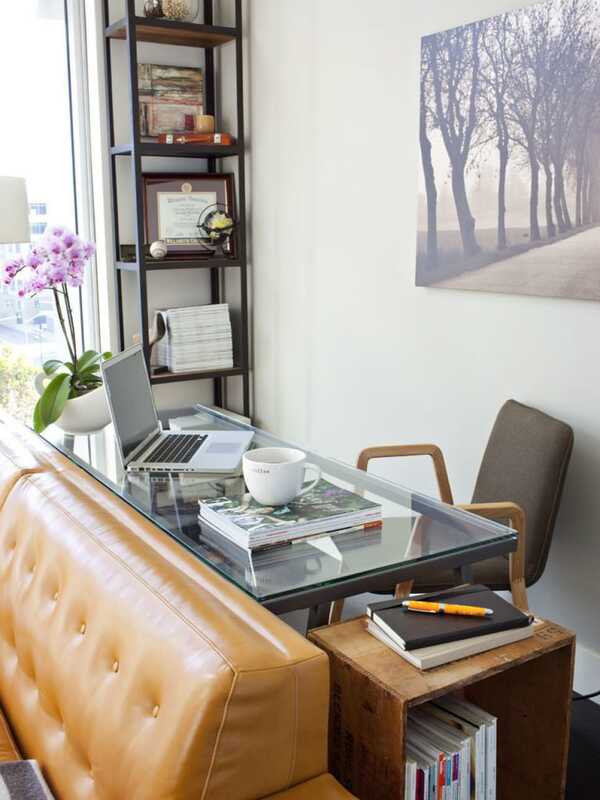 You can add in a dash of bright colors, white furniture would be apt, include other little details to make the office look interesting. 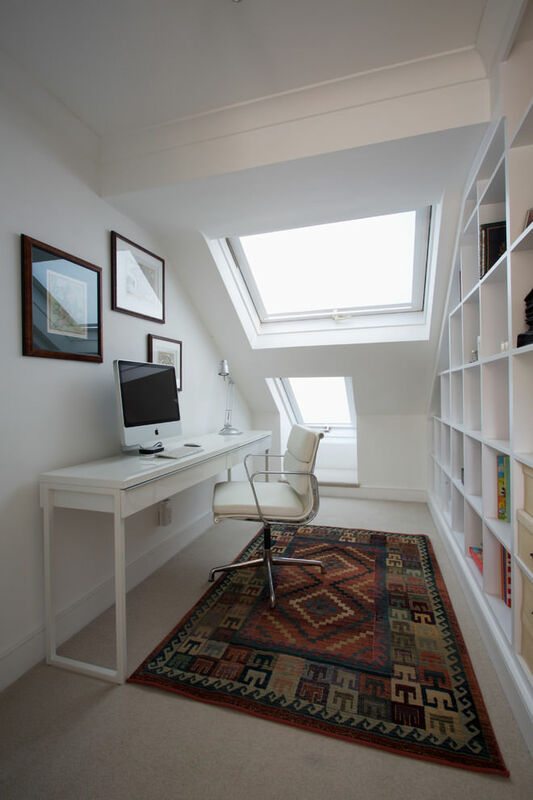 Lastly, make sure you equip your attic office with good lighting arrangement, and preferably set up to workspace closer to the window, because a good view and fresh air is the best re-fuel, right?